We stock a wide range of laptop charger these include: HP, Dell, Toshiba, Acer. Price may vary if we have to order one in. 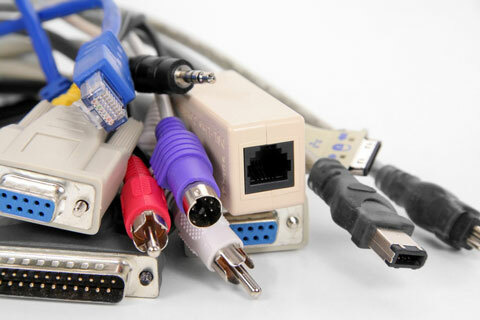 These cables are compatible with Serial ATA hard drives, Blu-ray/ DVD/ CD drives, and other Serial ATA devices. This is the ideal cable to attach the DVI socket on your graphics card to a TFT monitor / plasma / LCD screen with DVI input. Cables that are not listed above are all.